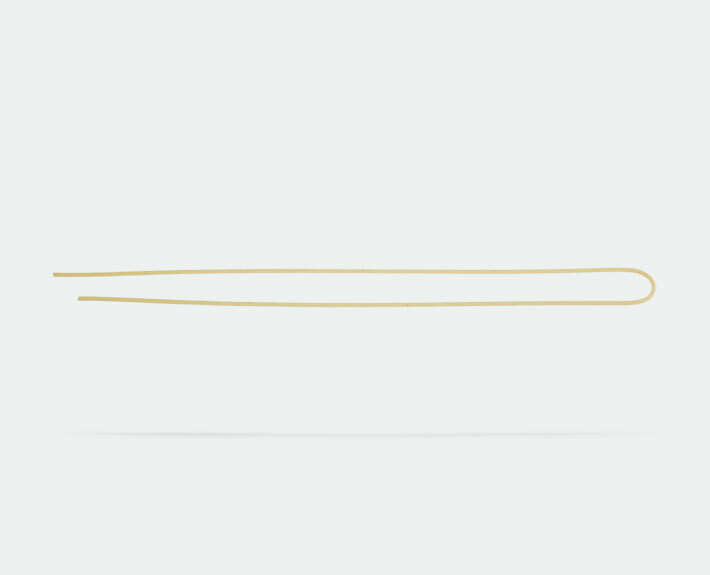 From the union of prime durum wheat flour and pure water and through bronze extraction, come the long thin and circular shape of Spaghetti. 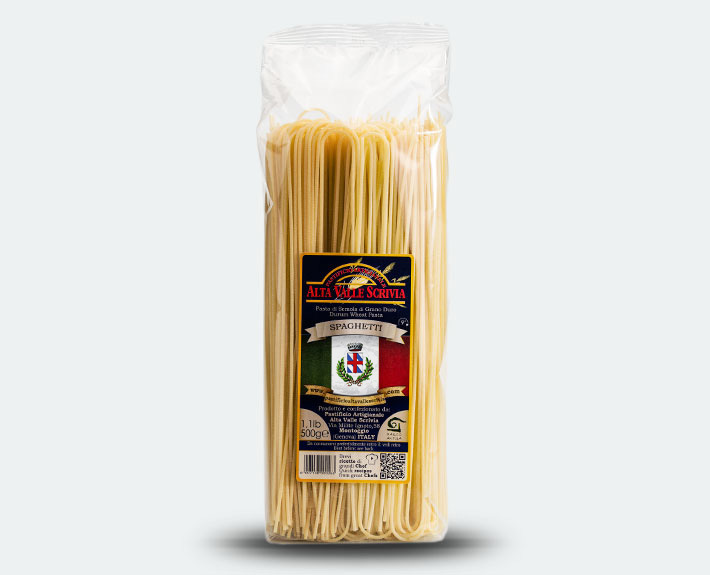 This is the most common type of pasta in Neapolitan cuisine. In Italy they are prepared in a variety of different recipes; the most popular with tomato sauce, sprinkled with grated cheese, and served with basil leaves.